If you could have anything in life, what would it be? What does your true heart want from this experience of life? How are you going to get it? How will you ensure you remain on track to fulfill your dreams, goals, desires and wishes? The Ultimate 10-Step Manifestation Guide (yours for free!) is an inspirational tool that will not only have you following powerful manifestation steps to attract abundance and prosperity into your life, but it will radically change the course of your life and move you toward the fulfillment of your dreams, desires, wishes and goals. 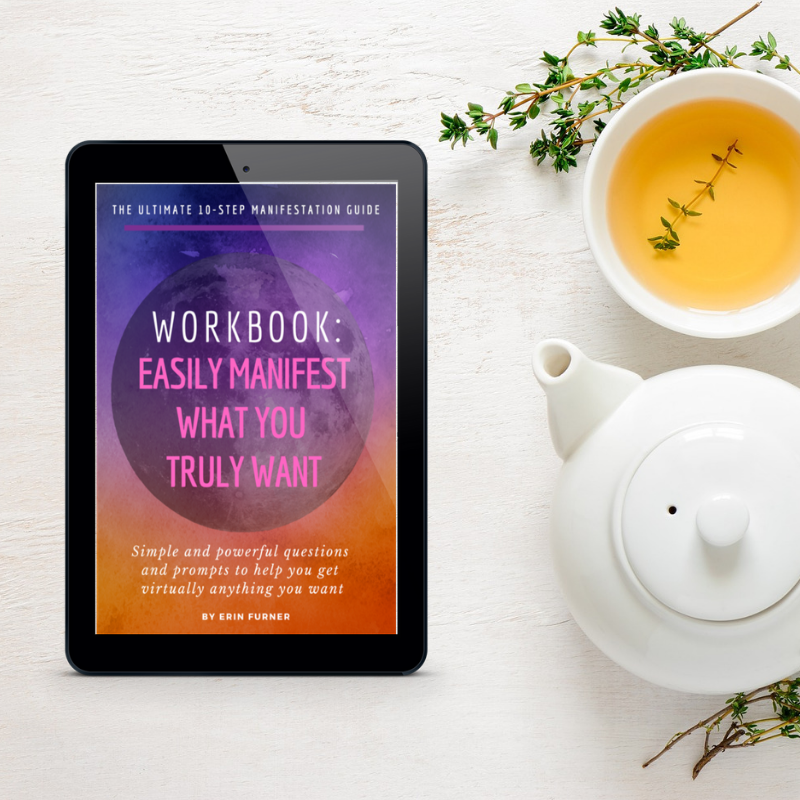 This is the essential resource you need to help you get started to building the life you are so deserving of.